As well as being a fantastic car to drive and to look at, this is a rare and appreciating classic. 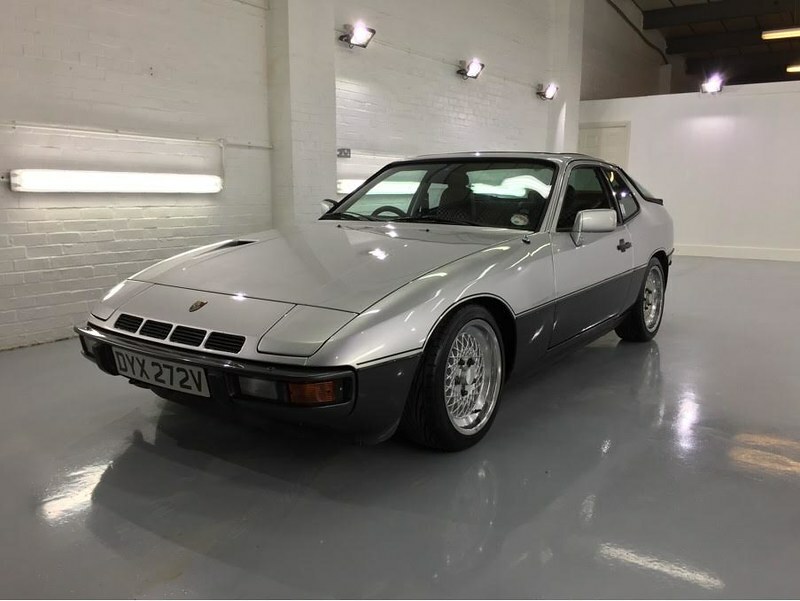 Enthusiasts have always known that the Porsche 924 was a fine-handling, practical sports car, but recently, as that has become more commonly understood, values of the best examples have been on the rise. That is especially true of the Turbo, of which only 72 were registered on the road last year (production run for the Turbo was only 1980-1983, and they were fairly expensive, so were rare even then)! 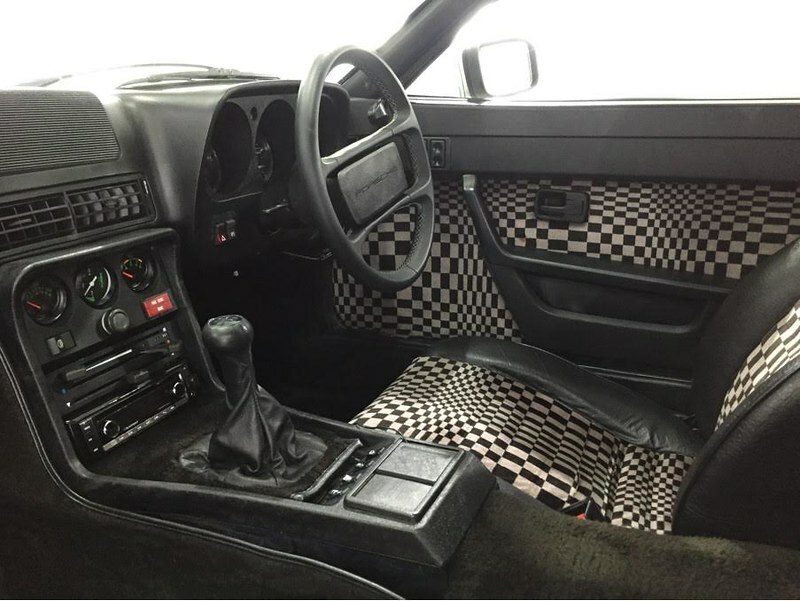 This is a very good example of a Turbo, with a great combination of colour scheme and interior, and a few tasteful (but reversible) modifications to improve the looks, performance, and handling. 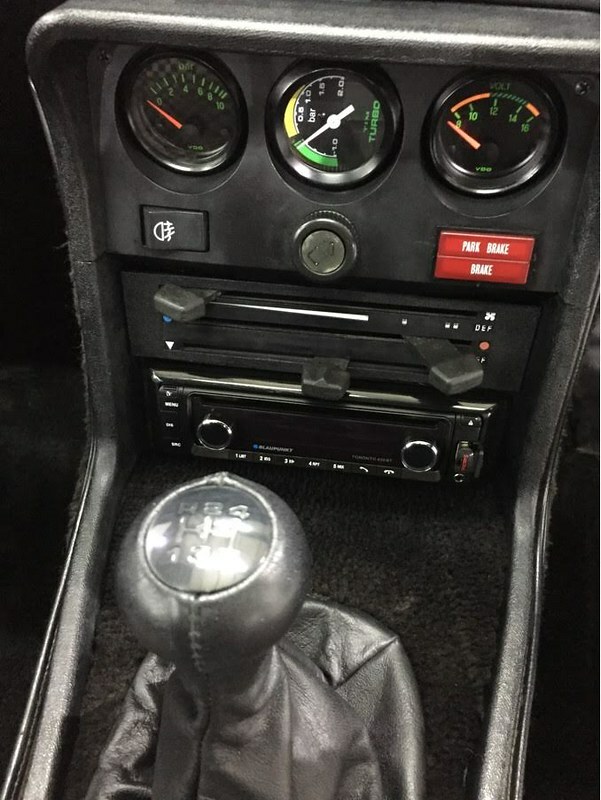 It is a series 1 car (registered in January 1980), which means that it doesn’t have the DITC electronic ignition module that can sometimes be affected by a troublesome crank sensor. I am have owned this car for 3 years, and am only the third owner! It is showing 70,473 miles on the clock, but had a documented clock change in 1989 when the reading was 54,182 (so the genuine mileage is 124,655 miles). The dashboard (often a weak point on these cars) is in good condition with only a few small cracks, and the special pascha interior has stood up to the test of time very well with only a couple of small tears on the passenger seat. The car has been resprayed prior to my ownership, and the paintwork is very good (with the usual stonechips from use). 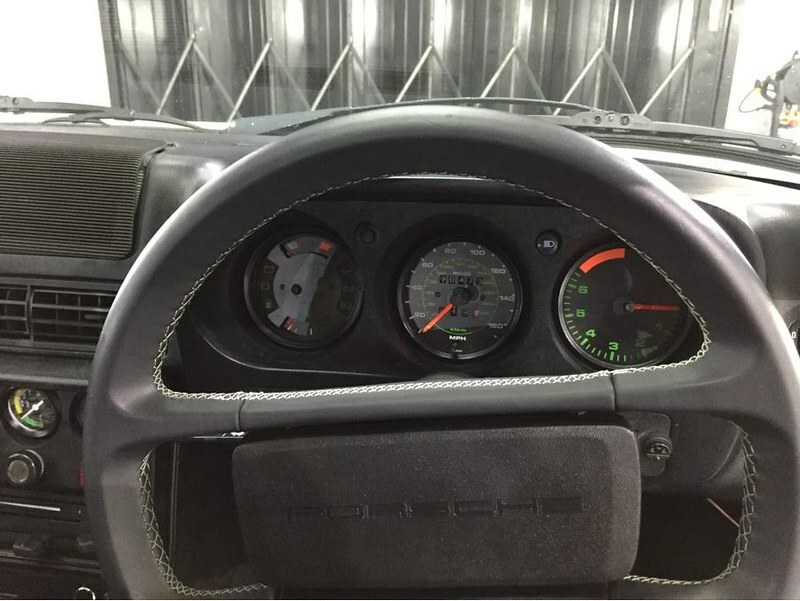 · Rear seatbelts added (one inertia reel, one fixed point). 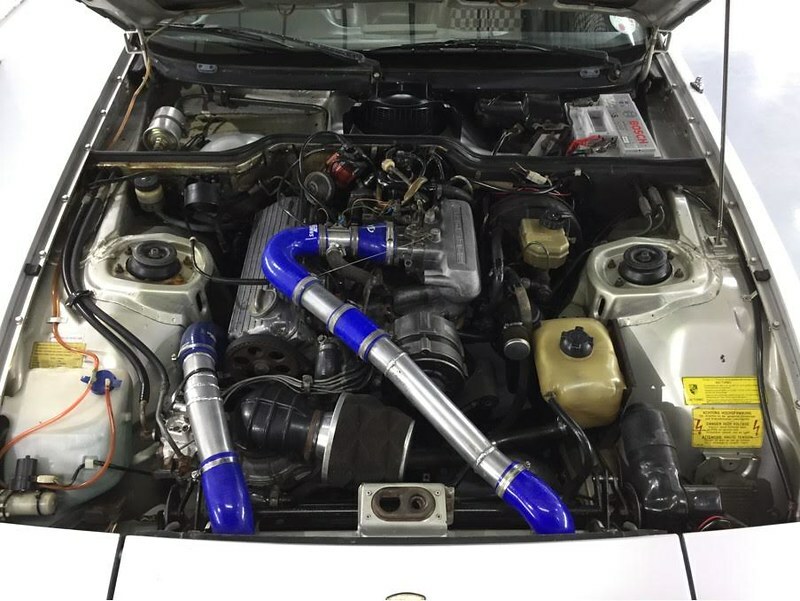 The original wheels, clock, suspension, turbo tube, and induction kit also included should you wish to return it to standard. The experience of driving it is genuinely special - it has a typical 80s turbo rush from 3,000 rpm, and the balance around corners is fantastic. There is space for 2 adults, 2 children and a reasonable amount of luggage, so it can be practical as well! Please contact me for more information/photographs. 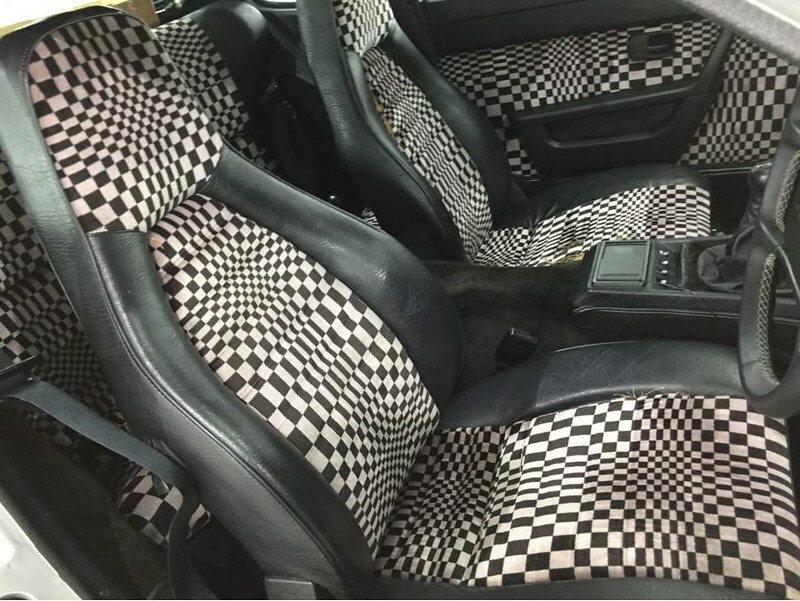 The price is £10,000 ono, and the car can be seen in Brackley by prior arrangement. That is just lovely, unfortunately impending University subsidies for two daughters has curtailed some car related plans!! That colour scheme has given me a better idea for my track car's colour though. I delivered it to the auction this afternoon. It's really strange to think that I might not see it again. Bidding will be on Saturday. If it sells then that's it, if not then I'll have to collect it on Sunday. Wow I'm surprised it didn't sell it's a lovely looking car. As I may have helped you try the Auction route I'm sorry to see this unsold, and considering some of the tat that gets sold out there, somewhat surprised. 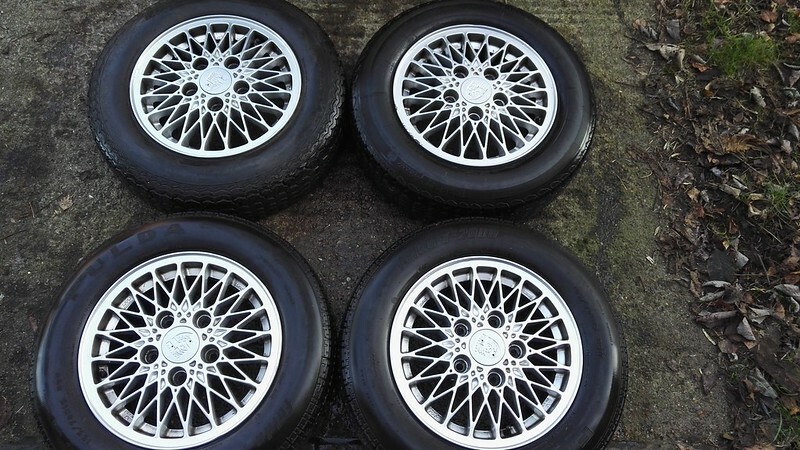 Depending on cost, I think CCA (classiccarauctions) have a sale on 17 June in Leam Spa, been to a few of these and decent cars do sell. 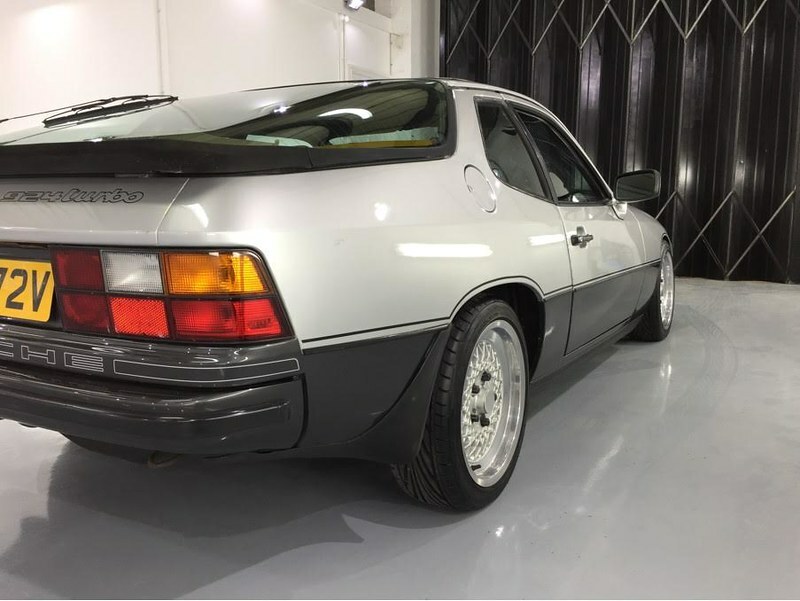 Also since Auction I think Quentin W has tipped 924s as decent investments even at top end of scale. Hi Duncan. 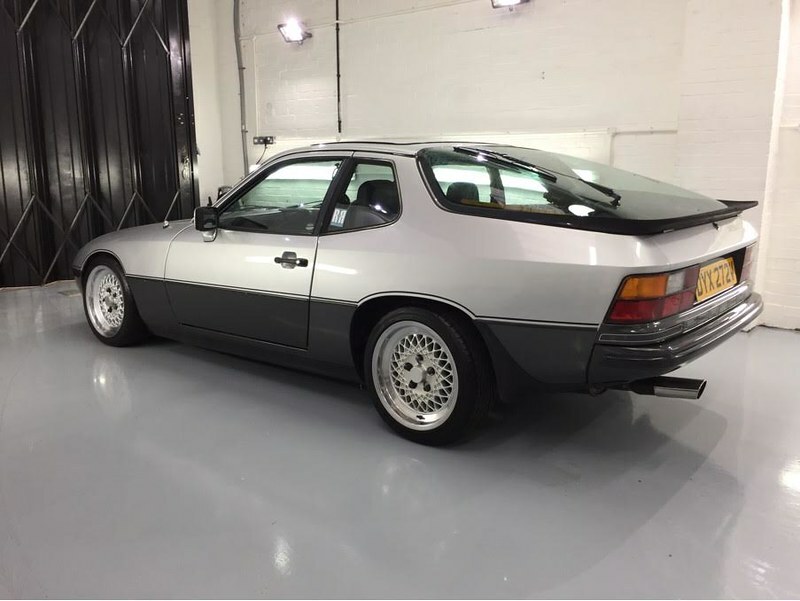 Is your 924 Turbo still for sale?